Must see investment opportunity! 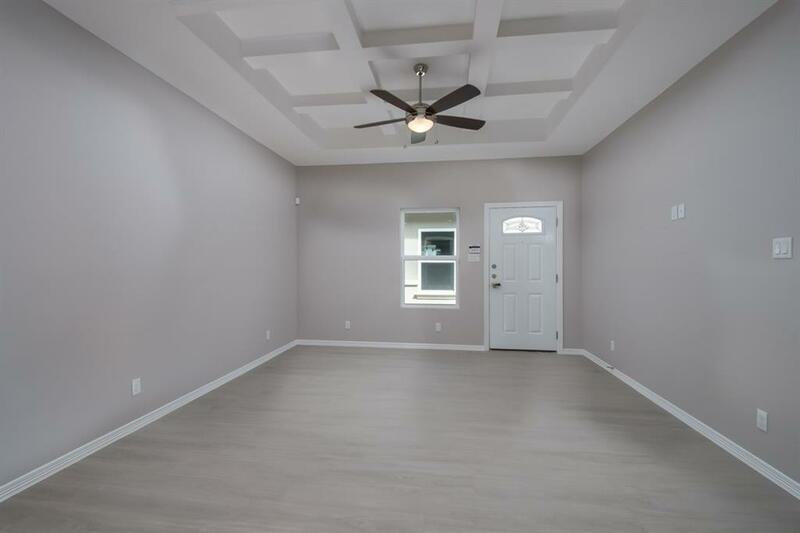 Brand new 4-plex in a gated community with great proximity to restaurants and retail stores. 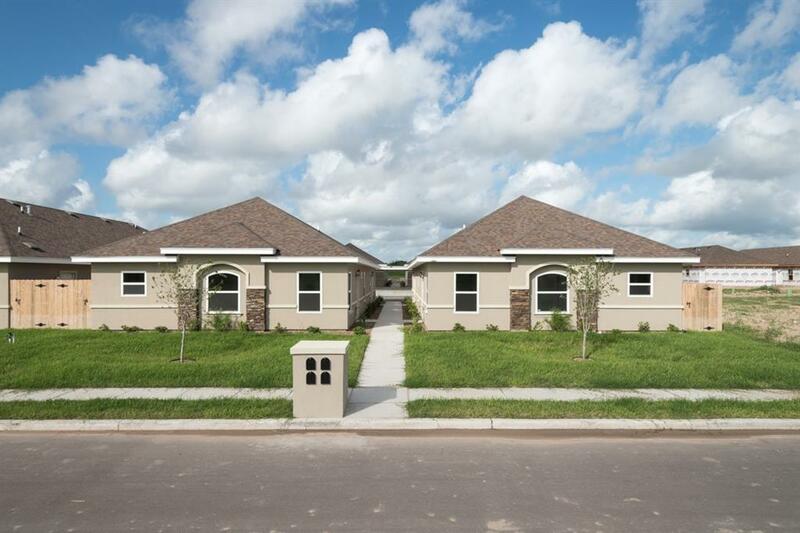 These units stand out compared to the current inventory Weslaco has to offer. 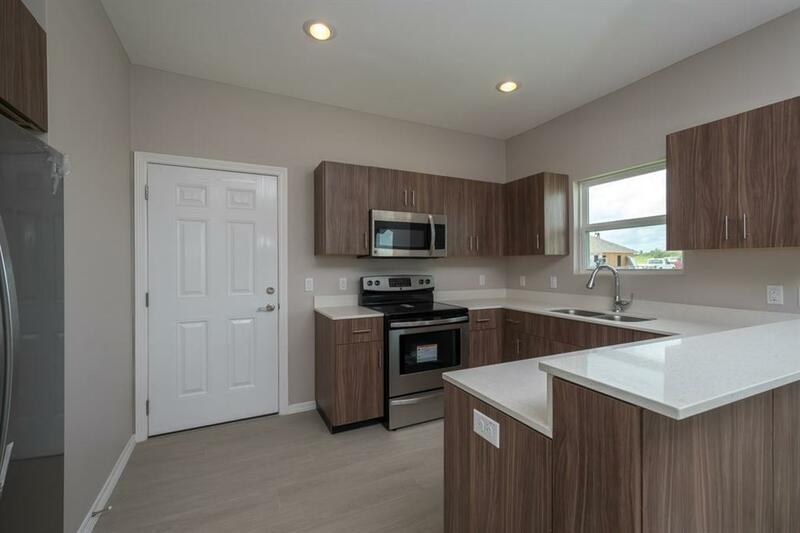 New construction with high end finishes for the apartment world. This 4-plex community is in an architecturally-controlled subdivision with uniformity for an aesthetically pleasing environment. Private park located inside the subdivision. Less than 1/2 mile from Interstate 2. Minutes away from STC Mid Valley Campus.